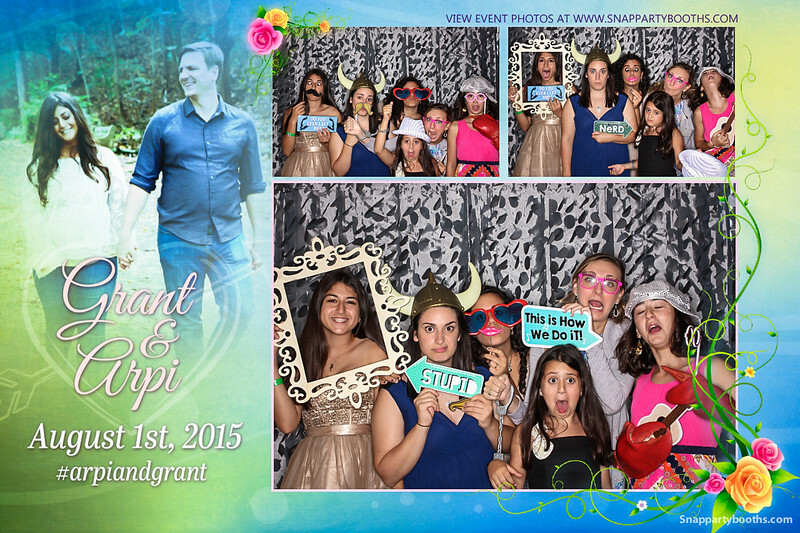 Snap Party Booths had the honor of providing photo booth services for the wedding of Bryce and Susan! The wedding at Barn on Bridge was beautiful and we wish the two of you best of luck in your new lives together! Venue - Barn on Bridge, Collegeville PA.
Congrats to Garrett & Jennifer Siewert! What a BEAUTIFUL wedding and every detail was amazing! 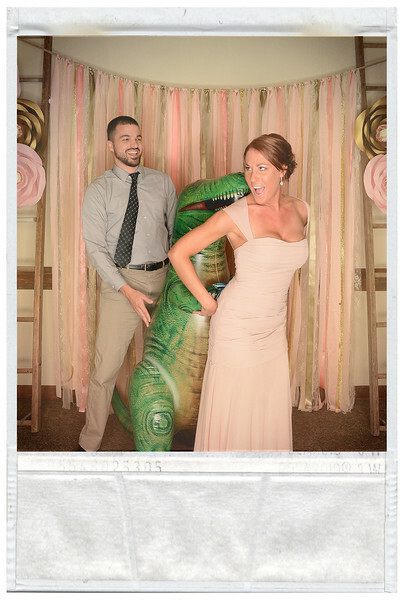 This "polaroid" like design worked perfectly with the couples vision! Happy life to the both of you! Congratulations to the New Mr & Mrs. Bennett! Happy life you guys! Congratulations to Mr. & Mrs. May! We were happy to celebrate with you and your families! Happy life guys! Welcoming the NEW Mr. & Mrs. Hennessey! We're glad everyone had a blast! Happy life guys! Congratulations to the NEW Mr. & Mrs. Munley! Everyone had a great time being a part of our Photo station and taking some great & goofy photos at The Old Mill! Happy Honeymooning guys! It was a pleasure celebrating the O'Malley - Kratz Wedding this weekend! Everyone thoroughly enjoyed themselves! The Barn on Bridge did a great job creating the perfect day for such an awesome couple! Enjoy your honeymoon guys! Congratulations Alison & Keith! It was a beautiful wedding and we had a fantastic time celebrating with you and your guests! We had the wonderful opportunity of hosting one of our own! Sharon has worked for Snap Photography for over 20 years! We were happy to celebrate with Sharon and her new husband Chris on their new journey together! Many happy years love birds!